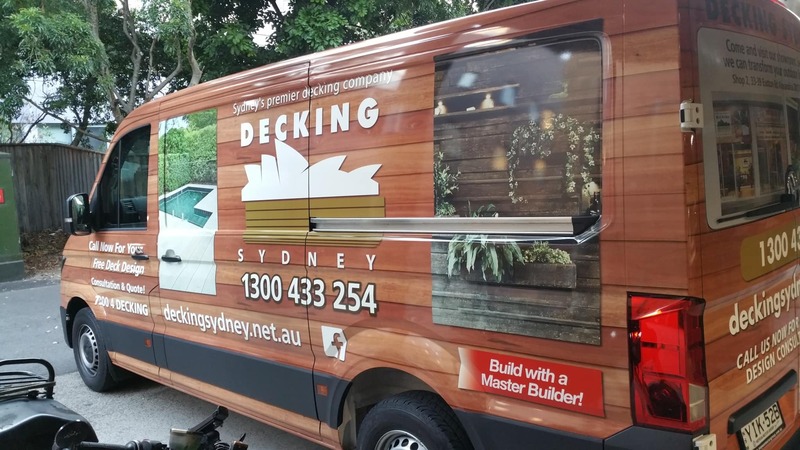 We do a lot of quick turnaround trade work for the main Victorian contractor. Printed and computer cut frosted film and wall murals are produced in perfect quality and shipped to the installers on time, every time. 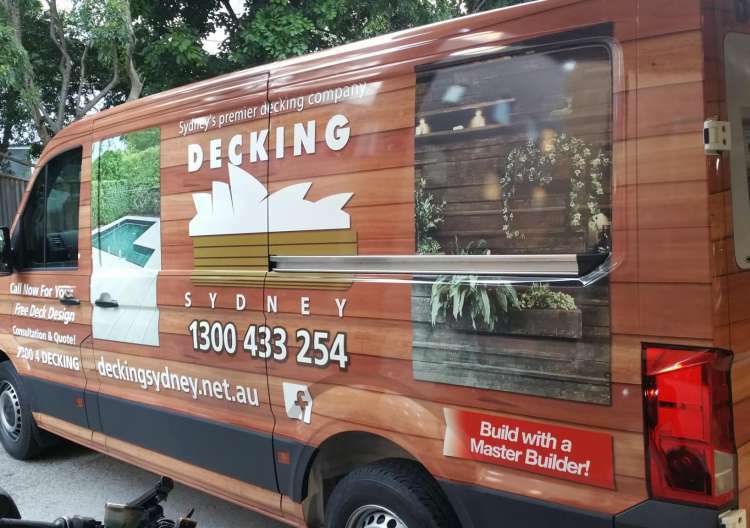 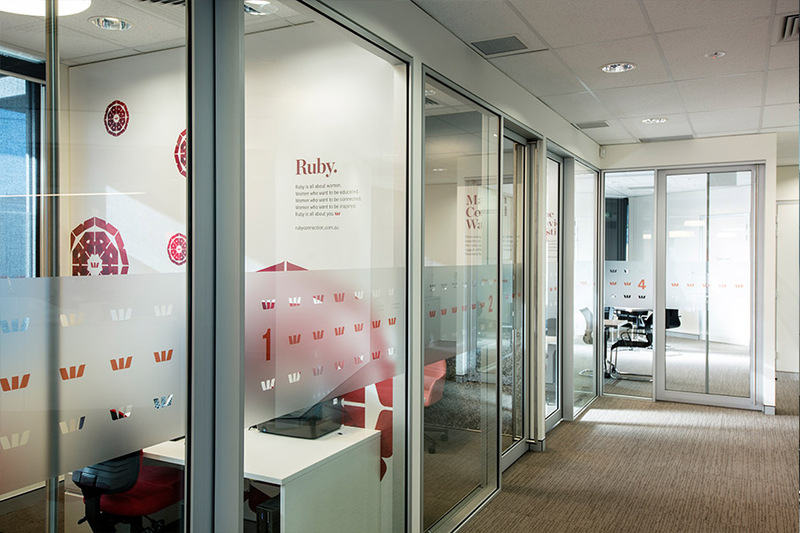 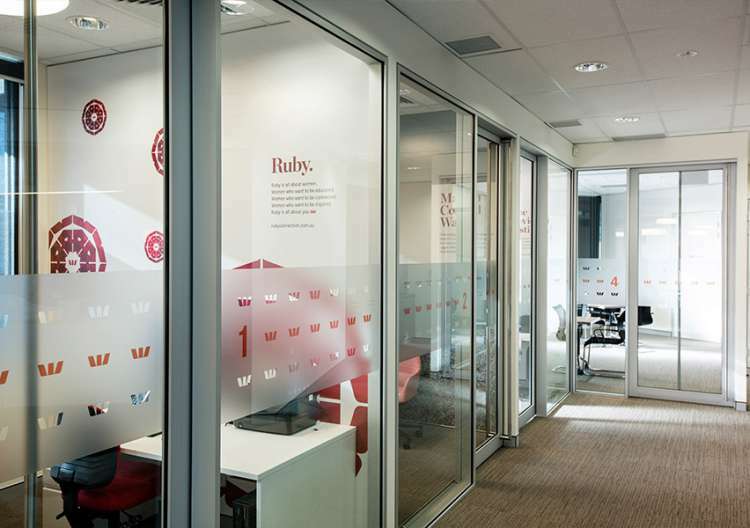 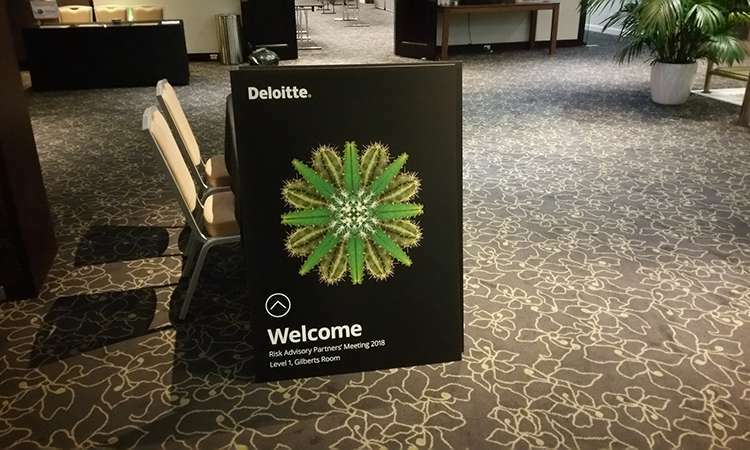 Other products printed by Rip for Westpac sites include one way vision window films, hoarding adhesive film prints and promotional window wraps.